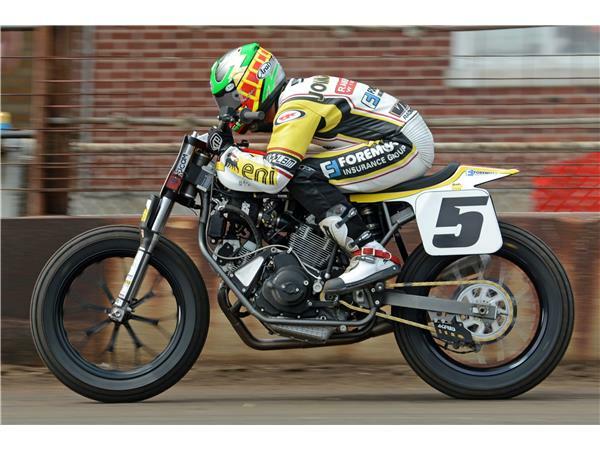 A few months ago, David Lloyd penned his thoughts about the current state of the union of AMA Pro Flat Track and his vision for the future. This topic has been much discussed in the months that followed. 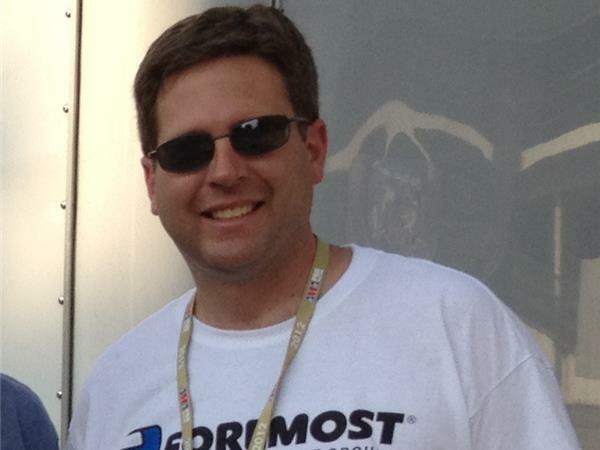 Now, David joins us to lay out the details concerning his thoughts on the role of the sanctioning body, the promoters and the teams/riders. We will do our best to discuss as many aspects of David's theories as our one hour time slot will permit. We began this three part series with Kyle Wyman discussing how a rider can best present themselves utilizing all the media tools at their disposal. 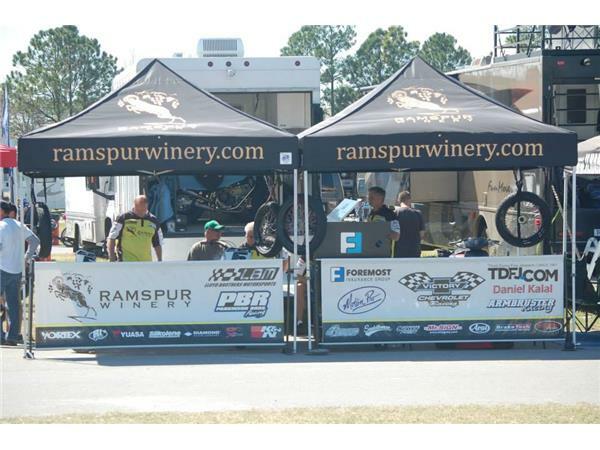 In Part II Christy Cottrell joined us to take that point out further in an effort to offer ideas to teams/riders on some of the details of social media, press releases and public appearances. In this our final episode of the threee part series we dive into issues of importance to our promoters and other interested parties. Be sure to click the "FOLLOW" tab at the top of this page to make it easier to find the show next time. 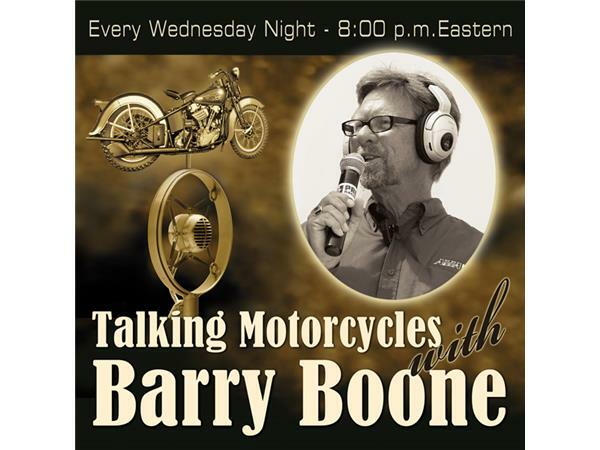 Search Talking Motorcyces with Barry in the iTunes store to have direct access to FREE podcast downloads to your smartphone or iPad.